Think I should have picked an easier Paint job! 1st paint of the wonderful Carenado Saab 340 XP11 but at least I'm getting to know how to paint this great aircraft. over Stranraer and @ Prestwick GB North. Well, from where I'm sitting I'd say it looks pretty good. Looks great on my end . You do excellent work - hint, hint, nudge, nudge. You've got that right. You did an amazing job. Amo63, I can see the difficulty: surface variety and a complex artwork. But you sure pulled it off nicely. I can't detect even one flaw anywhere. Well done! Great livery. I'm using the S340 a lot recently. Excellent model. Great job with the paint! 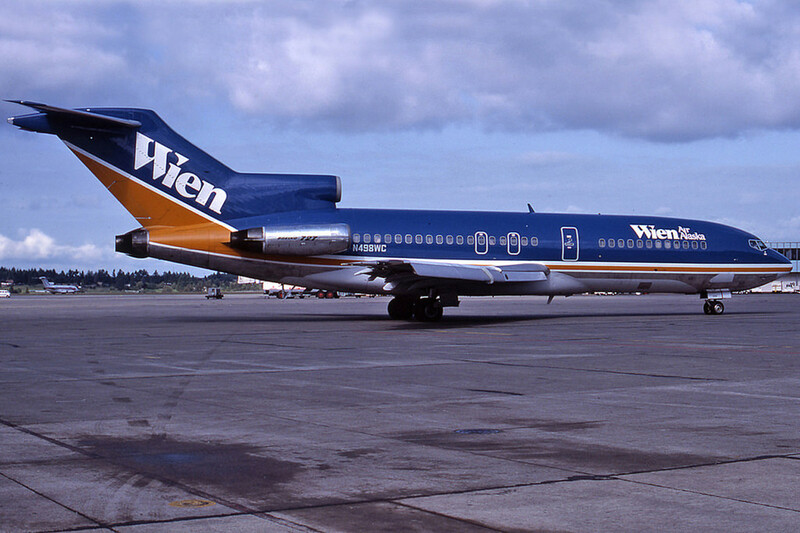 That's a nice 727 livery! You are a Scottish gentleman - never once (maybe just a wee bit) did I lose faith. Still working on the tail?